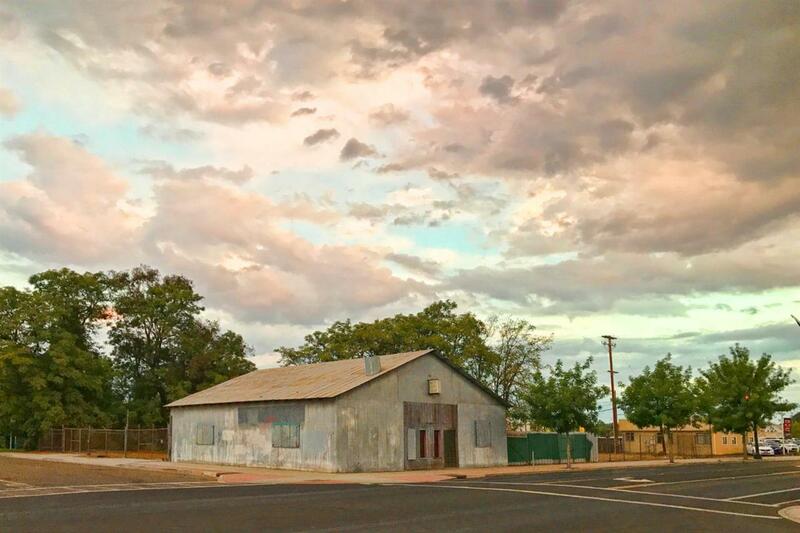 This commercial property is in a prime business area of Fowler with a good view from and easy access to Hwy 99. Located within 1/4 mile radius is McDonalds, Carl's Jr, Taco Bell, a large health care facility, Starbucks, Denny's, three gas stations, and more business in the plans to come. Owner would love to see a nursery come in but is willing for any type of business. This property will be an excellent spot for a high volume of traffic for your business. Listing provided courtesy of Fred Wilson of C-21 C Watson Real Estate Inc..